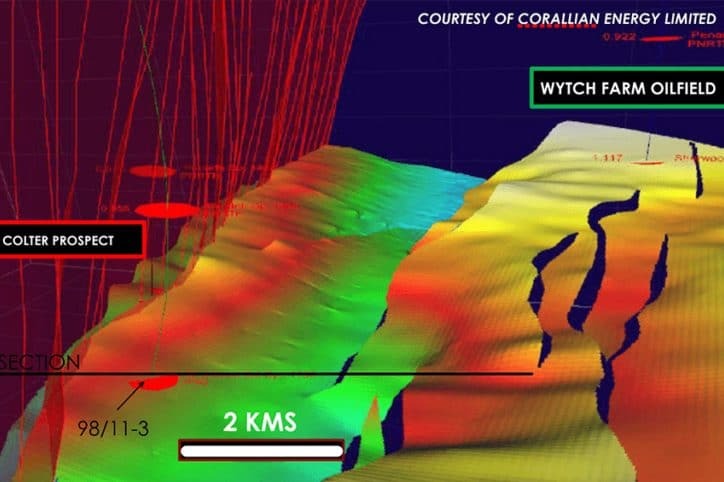 Corallian Energy, operator for license P1918 has reported that drilling of the Colter exploration well has commenced. Corallian has started operations of the Colter exploration well 98/11a-5 on the 6th of February. 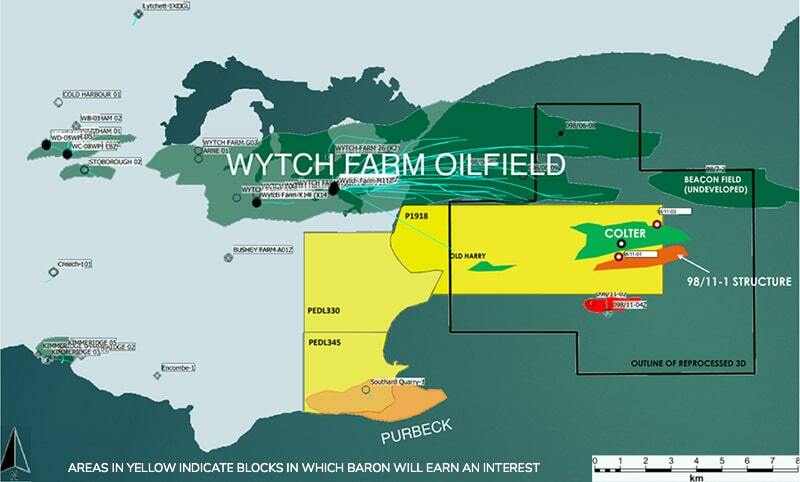 The Colter prospect in P1918 is located 10km off the coast of Dorset, UK immediately southeast of the Wytch Farm Field, the largest onshore oil field in Europe. 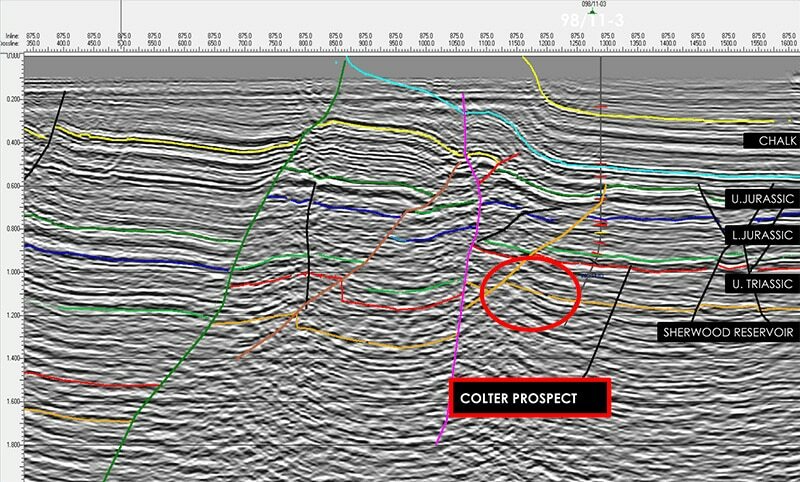 Colter was originally drilled by offshore well 98/11-3 in 1986 by British Gas and BP which discovered a 10.5 metres oil column within the Triassic Sherwood Sandstone, the main reservoir at Wytch Farm. The discovery well was drilled without 3D seismic. Recently merged and reprocessed 3D seismic data has identified potential up-dip (more than 100m vertical relief) of the discovery well. Corallian estimates that the structure has the potential to hold gross mean Prospective Resources of 23 million barrels of oil. The main risk lies in the size of the accumulation. In case of commercial success development is possible via extended-reach wells from onshore via Wytch Farm. Corallian is operator of P1918 with 49% working interest and partners United Oil and Gas, Baron Oil and Corfe Energy. The drilling is expected to take approximately 3 weeks to reach a planned total depth of 1,830 metres. To get an overview of the exploration wells planned on the UKCS in 2019 read more in “UK wildcats for 2019“.